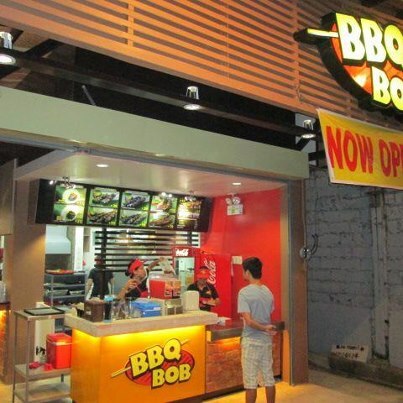 BBQ Bob provides a wide variety of barbecues, affordable and delicious. Refreshments are also available like vanilla, melon and strawberry chillers. Here are the list of meals they serve! Located at Door 21 SARIC bldg. Sta Ana Avenue, 8000 Davao City and Bonifacio Street near ponciano st.